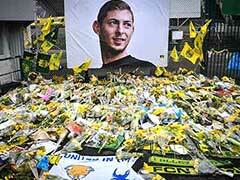 The light aircraft was carrying Emiliano Sala to his new Premier League team Cardiff City when it disappeared near Guernsey on January 21. 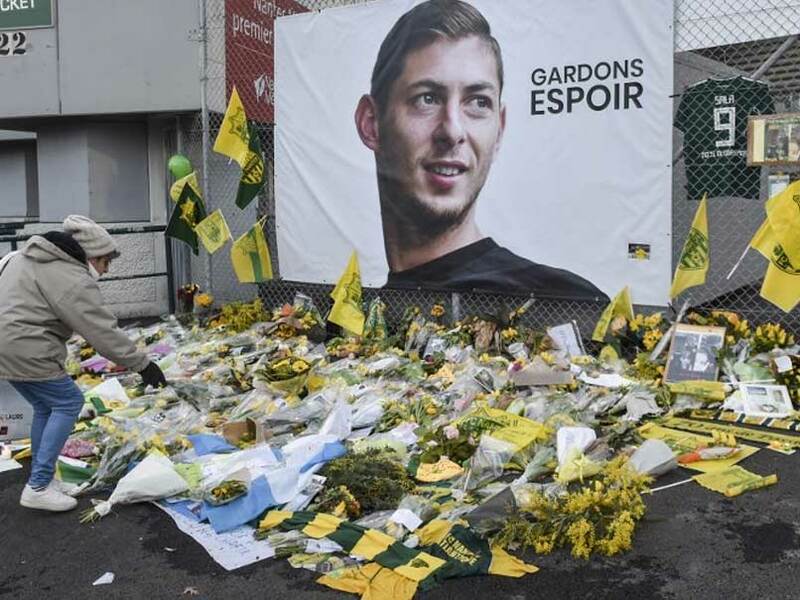 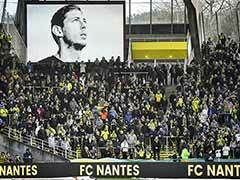 A body recovered by British investigators from the submerged wreckage of a plane that went down in the Channel has been identified as that of footballer Emiliano Sala, police said on Thursday. 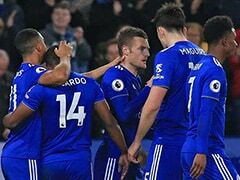 The Argentine striker's body was first spotted by rescuers with a remotely operated vehicle (ROV) on Sunday close to where the plane went missing near the island of Guernsey. 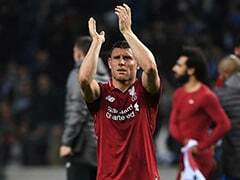 It was recovered on Wednesday and brought to the Isle of Portland in southern England on board the Geo Ocean III offshore supply ship on Thursday for formal identification by coroners, who investigate deaths in Britain. 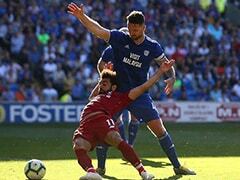 According to the source, the first installment of the 17-million-euro ($19.3 million) deal for the Argentine striker has yet to be paid, despite the transfer being finalised before the accident.